Every divorce in Illinois requires the court to divide marital property of the parties. In determining what you should receive in a divorce, we have to first identify all of the property owned by either spouse. After we’ve identified everything, we then must determine whether the property in question is marital or non-marital. In most cases, the parties are able to reach an agreement on which spouse is to receive specific items of property. However, the process of getting to an agreement can sometimes be tricky and cause many fights. Marital property: anything acquired during the mass marriage, with a few exceptions. Non-marital property: property that one of the spouses had prior to the marriage that remained separate throughout the marriage. It may also be a gift received during the marriage or an inheritance received during the marriage that remain the separate property of the spouse receiving the gift/inheritance. When most people come to see an attorney, they suffer from a pronoun problem in many cases. People believe that something held in their individual name remains their property. For example, if they have a separate checking account they believe it belongs to them, because it is in their name only. The important question is not who owns the property in title, but was the item in question acquired during the marriage? If the answer is yes, it is marital property. Even if the paycheck belongs to individual spouses, if the work was done during the marriage, then it is presumed to be marital property. After we have identified all the property and classified it as marital versus non-marital, we then have to divide them equitably not equally. In other words, when parties believe that everything must be divided 50-50, they are mistaken. 50/50 may be fair in some cases, but unfair in other cases. For example, imagine a husband and wife that have been married 20 years, and are going through a divorce. 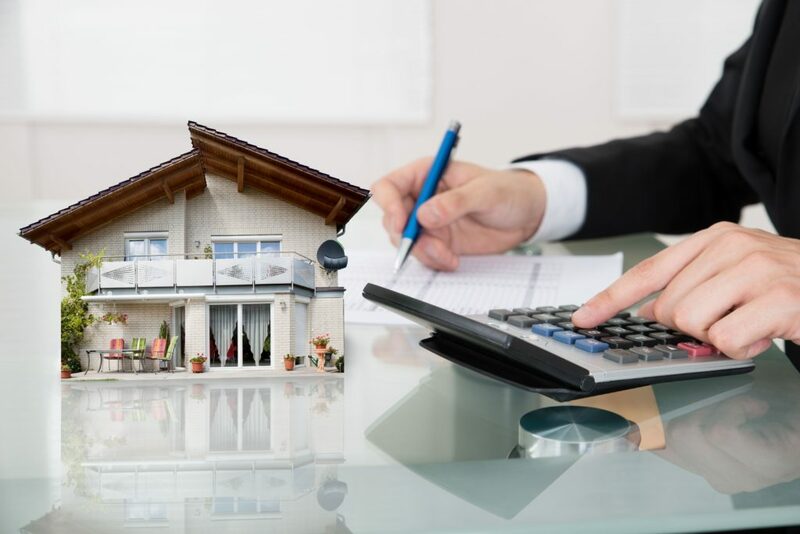 Suppose that both parties each earns $50,000 a year and have approximately $500,000 in assets between all home, retirement accounts, and other miscellaneous properties. Now suppose that we have also identified that the husband has over $5 million in non-marital money, because of inheritance he received during the marriage. A court may now look at this and say that the wife should get a larger portion of the marital estate given that the husband has such a sizable non-marital estate. In other words, it is equitable for the wife to receive a larger share in this case. In some, the court does not simply divide everything 50-50. Instead, look at the individual circumstances of each case in order to come up with a reasonable resolution for the parties. To know more about how your property can be divided, we offer a free initial phone consultation, contact Reidy Law Office LLC. Convenient payment plans may be available.